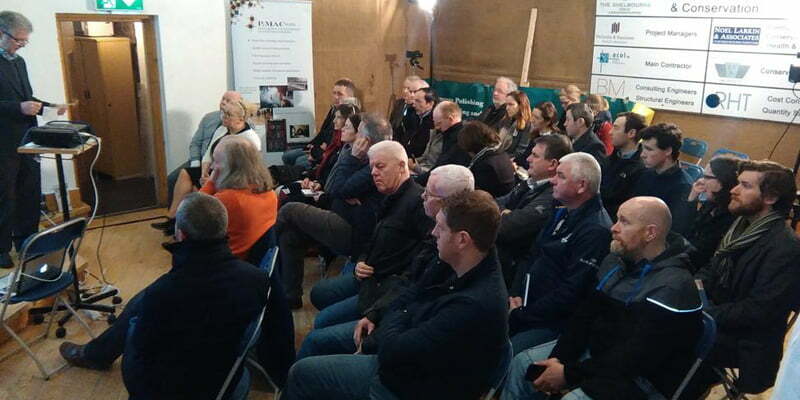 P Mac collaborated with suppliers and competitors to deliver seminars on the art of stone and brick cleaning and restoration, while certifying our team to become Approved Operators of the Tensid range of cleaning systems. We are one of the first companies in Ireland to become certified Approved Operators for the Tensid stone and brick cleaning – graffiti removal systems, including Torik Superheated Steam cleaning equipment. 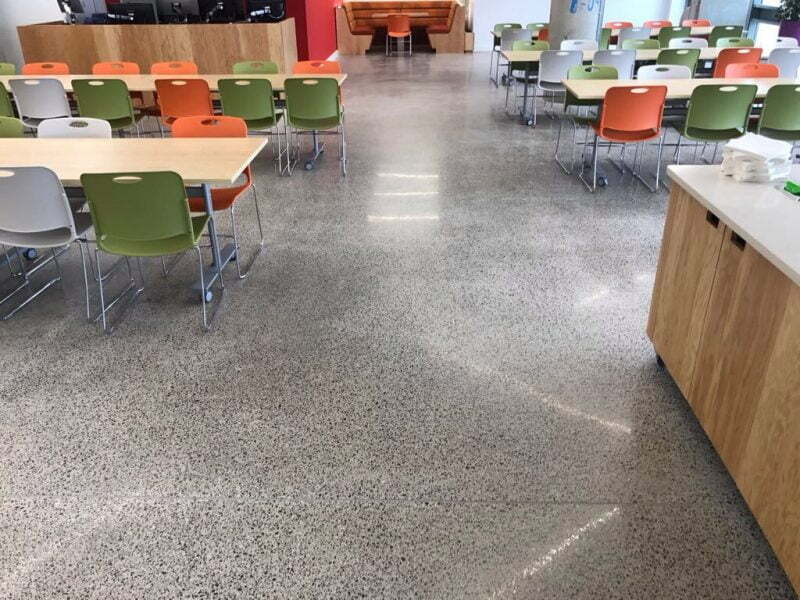 The name Tensid is synonymous with high quality, effective, environmentally responsible surface cleaning systems. Tensid systems have been used in the specialist cleaning of such international landmark buildings as St Paul’s Cathedral and The War Office (London), and Trinity Church (New York). We have been using the Tensid range of cleaning systems for almost 15 years, but in order to conform with BCAR and CIRI requirements, operators of the Tensid range of systems need to be certified. As always, we pride ourselves on staying at the forefront of our industry, ensuring our operatives are the most knowledgeable and well-trained personnel in their field. We ensure we can deliver the most professional service and the most successful outcomes for our clients. Cleaning stone and brick is quite a science, and not to be undertaken by inexperienced contractors. We work a lot with heritage stone and red brick and have been called in on several occasions to reverse damage done to stone by inexperienced contractors. Our knowledge has been gained from almost 20 years’ experience and sourcing systems and trainers from around Europe to ensure we are fully equipped to deal with all the challenges this field can throw up. We had the pleasure of being introduced to Brian Klelund, founder and CEO of Tensid UK, 15 years ago. Brian is the leading international expert in the cleaning, conservation and protection of stone and brick. Brian has diverse knowledge and understanding in the use of chemicals and equipment used in restoration cleaning, protection and maintenance. Brian is passionate about this subject and developed the Torik cleaning range of systems to ensure best practice when sympathetically cleaning, restoring and protecting any stone, concrete or masonry structure. Brian is also Senior Lecturer in this subject in West Dean College in the UK. Tensid systems are designed to deliver sympathetic cleaning solutions for all structural cleaning challenges. 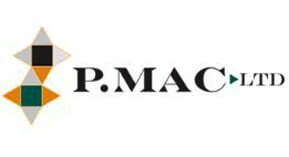 Our facade cleaning team have attended Brian’s lectures in the UK and we have invited Brian over to our offices to share his knowledge with the whole P Mac team. This time when we invited Brian over to certify our team, we joined up with Acol Ltd, a fellow Irish company specialising in the cleaning and restoration of stone and masonry. Acol have, like us, been working in this field for many years. They recently carried out all the cleaning and restoration work on the Shelbourne Hotel, one of their biggest projects to date. Our founder, Peter MacNamara, and Dermot Collier, MD of Acol, decided to collaborate on this project. They also decided to open up the event to any interested clients. We invited architects and interested parties from the OPW and Irish Rail and were astounded at the interest in the subject. The response we received was overwhelming, so much so that we ended up running three sessions in the one day to accommodate demand. It was a great collaboration between two competing companies. Lists of architects and interested parties were drawn up and invitations sent out. We contacted the Royal Institute of Architects in Ireland, who recognised that the seminar would qualify as a CPD course and valid for 2 CPD points for all professionals who attended. The positivity in the training room on the day was very exciting. There were nearly 500 years of stone cleaning experience present to discuss current and past projects. Knowledge was shared, projects discussed, and all with the common goal of ensuring best practice when it comes to stone cleaning. Brian Klelund was delighted with the seminars and training sessions, and very happy with the obvious interest in this subject in Ireland. Over 130 industry professionals from across the country attended the talks. Having our team certified in the Tensid cleaning systems provides even greater assurance to our clients that we deliver specialist cleaning solutions for all types of stone, brick and masonry surfaces and are the most qualified team in the country to deliver these services. Thanks to the huge success of this event, we have decided to host similar joint seminars in the future. If you would like to attend one of these events, please get in touch with us.